How to Choose Your Winter Tires? The law requires all citizens to put winter tires in winter before December 1st. But do you know how to choose your tires? If you have to travel constantly for work, consider getting better quality tires with good thickness, which will allow you to ride in absolute comfort. 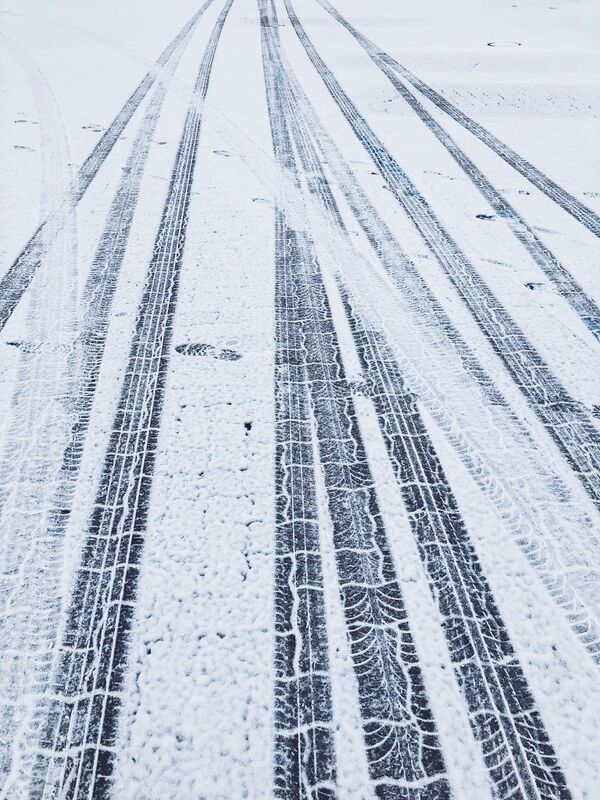 On the other hand, if you have to drive on less-travelled roads and therefore less cleared of snow, it may be worthwhile to invest in studded tires to ensure maximum grip on the road. Uniform Tire Quality Grading (UTQG) gives you an idea of three-level tire resistance. 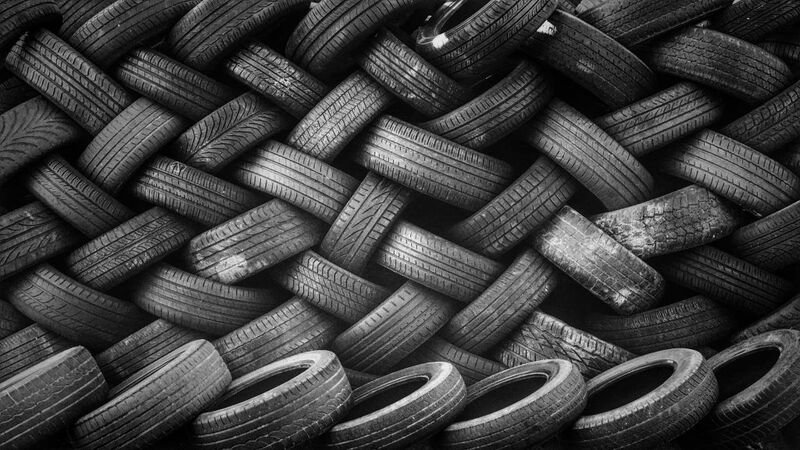 The first criterion is that of tire wear. The higher the rating, the more resistant the tire. Then the grip or traction of the tire is indicated by AA, A, B and C. The third criterion exhibits resistance to heating. Compare them before you buy! 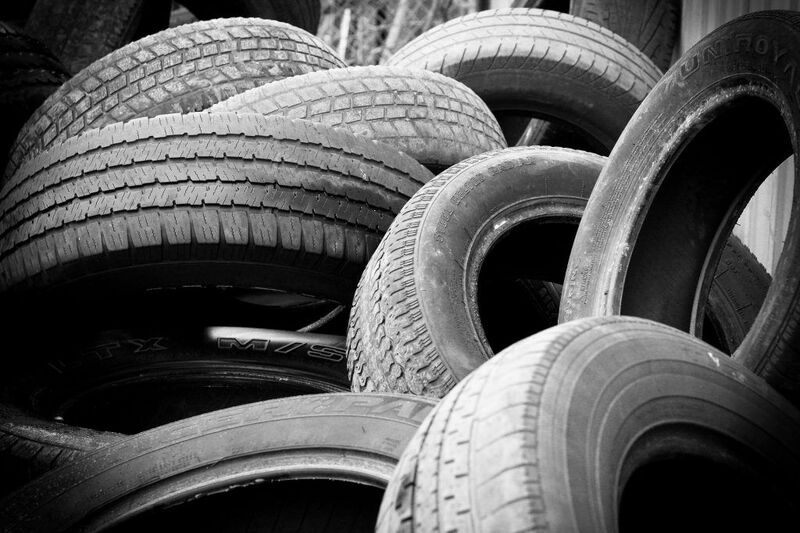 Take the time to check the tire evaluations online, to see what users have actually thought about them.